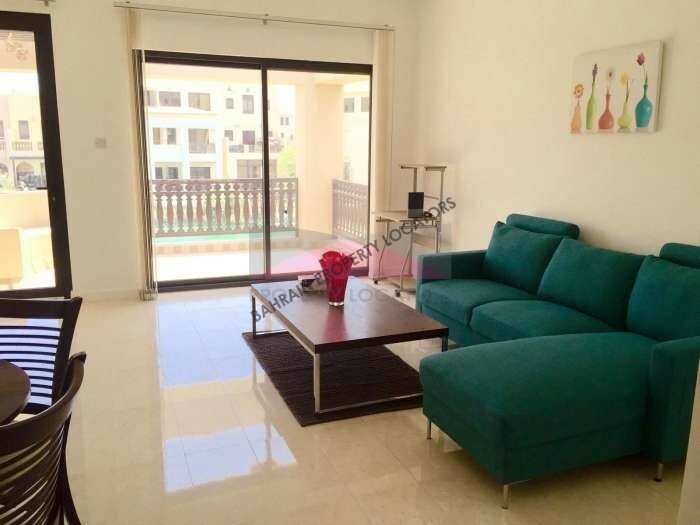 This two bed apartment is available on Amwaj Island has a very large balcony overlooking the spectacular view of sea. Area is very well surrounded with beautiful landscape and water. The fully furnished apartment is very spacious and bright with modern and beautiful furniture. There is a separate dining area and an open kitchen fitted with modern appliances. The two bedrooms along with fitted wardrobes has lots of space .Two bedrooms has en-suite bathrooms. Apartment has Fully tiled Flooring. The decor and ambiance of the apartment make it the perfect option for people looking for style and comfort and it is designed to perfection with high-quality finishing. For more information please contact Sheila on 36618591 or send an SMS, email or WhatsApp. 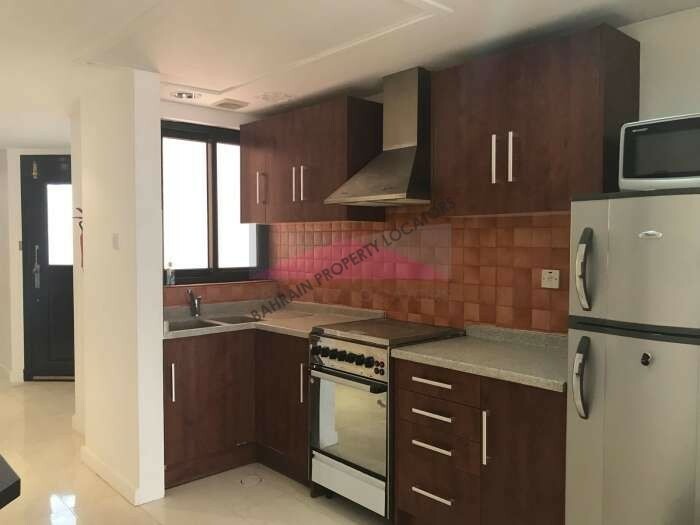 Hi, I found your property with ref:SM/214 on bahrainpropertylocators.com. Please contact me. Thank you.